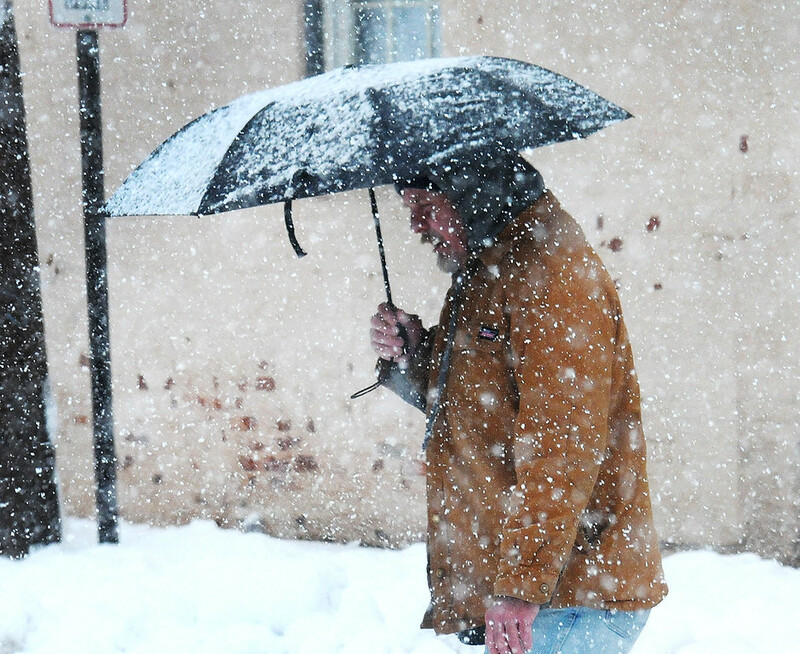 Gene Walsh — Digital First Media Pedestrian navigates the snow covered sidewalks along High Street in Pottstown March 21, 2018. 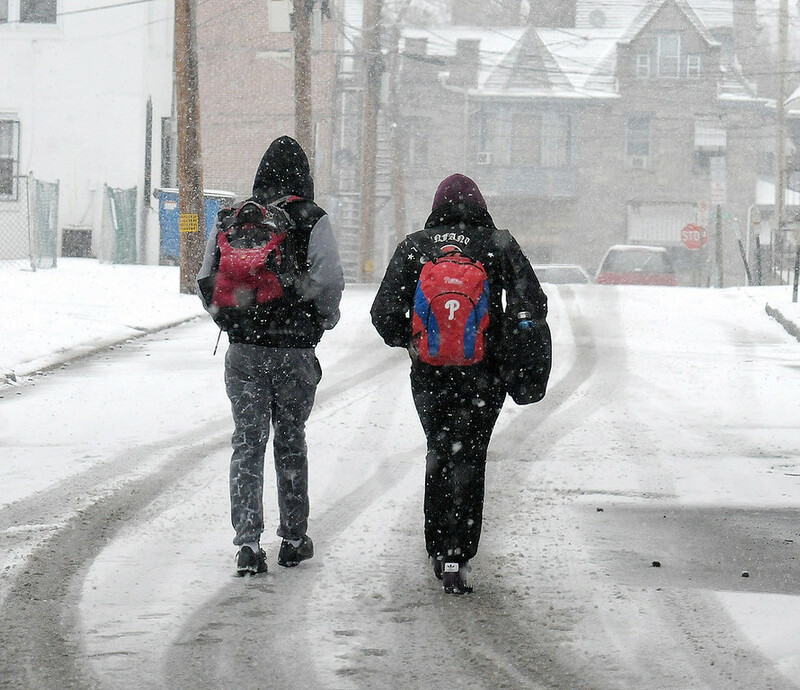 Gene Walsh — Digital First Media Couple walks along Church Street in Norristown as a Nor eastern blankets the roadways with snow March 21, 2018. 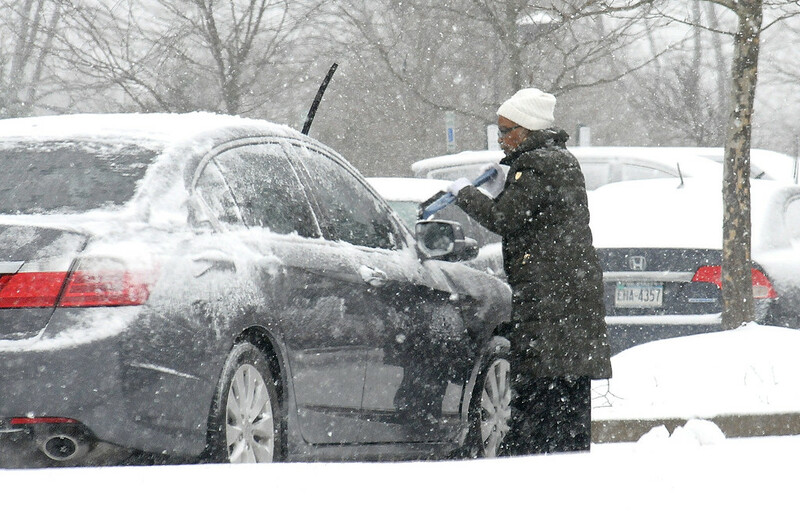 Gene Walsh — Digital First Media Motorist clears their car off along DeKalb Pike in East Norriton March 21, 2018. 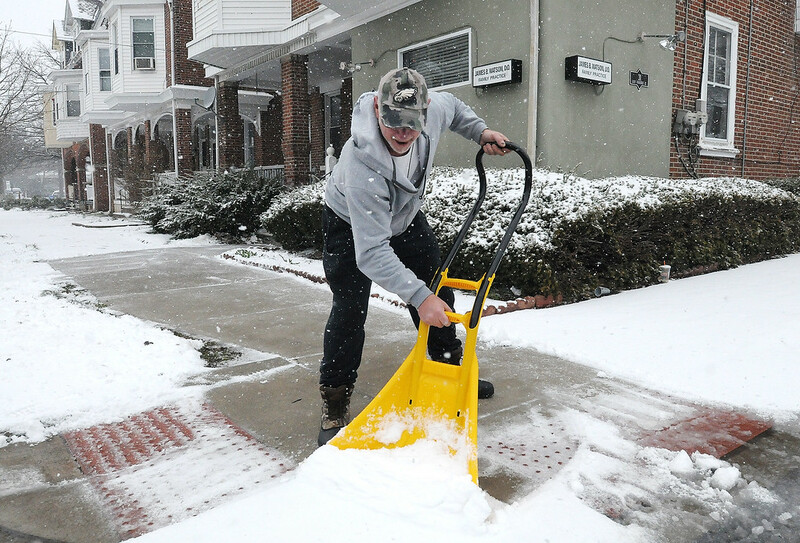 Gene Walsh — Digital First Media Sean Matthews clears his sidewalk of snow along Hancock Street in Lansdale March 21, 2018. 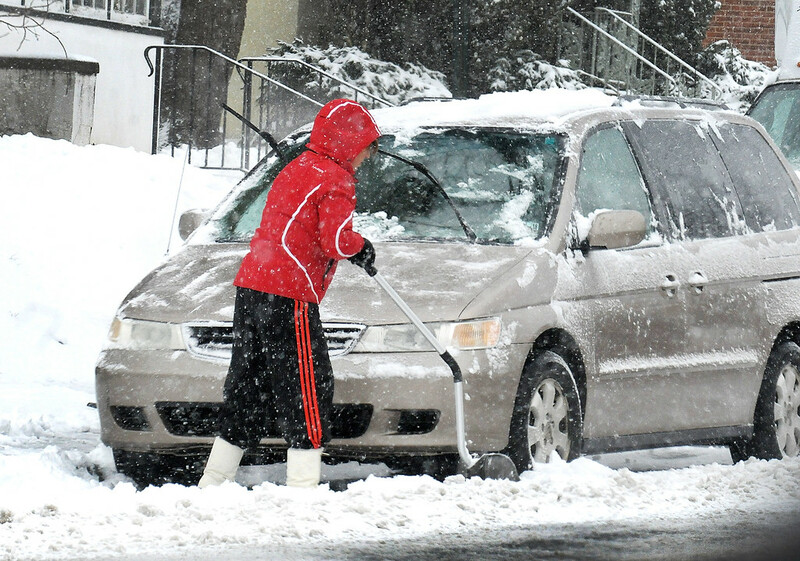 Gene Walsh — Digital First Media A heavy snow falls in Lansdale as a women digs out her vehicle along Broad Street March 21, 2018. 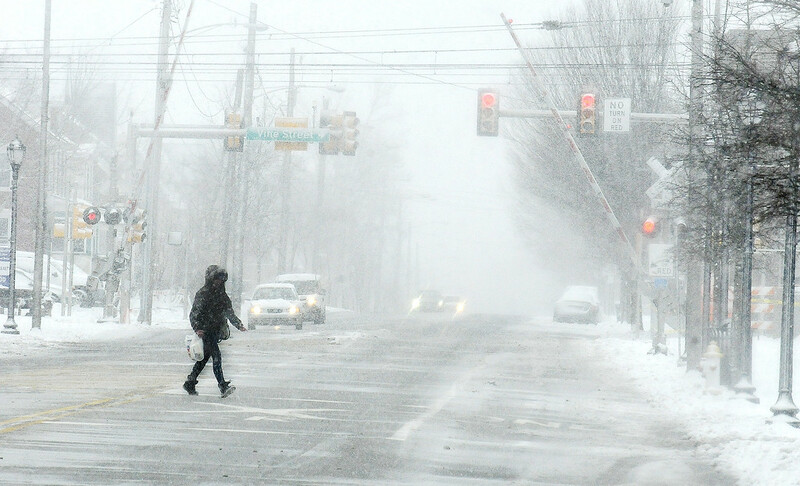 Gene Walsh — Digital First Media Pedestrians and motorists alike brave the wintery conditions along Broad Street in Lansdale March 21, 2018. 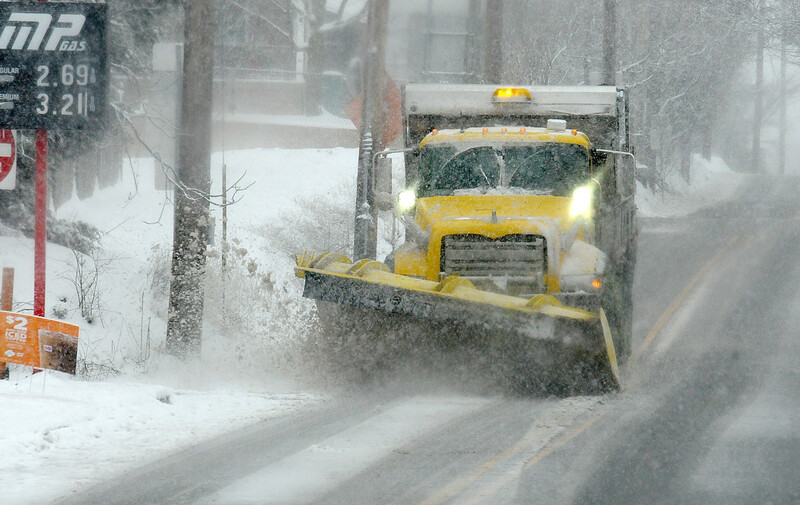 Gene Walsh — Digital First Media Snow plow clears snow off of route 113 in Skippack March 21, 2018. 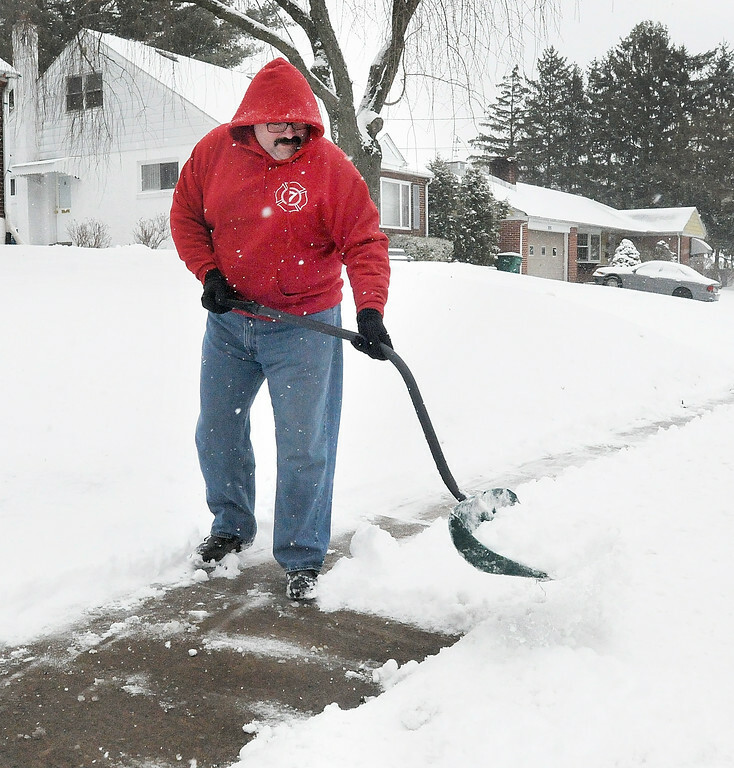 Gene Walsh — Digital First Media Robert Martz clear the snow from his driveway along Wilson Street in Pottstown March 21, 2018. 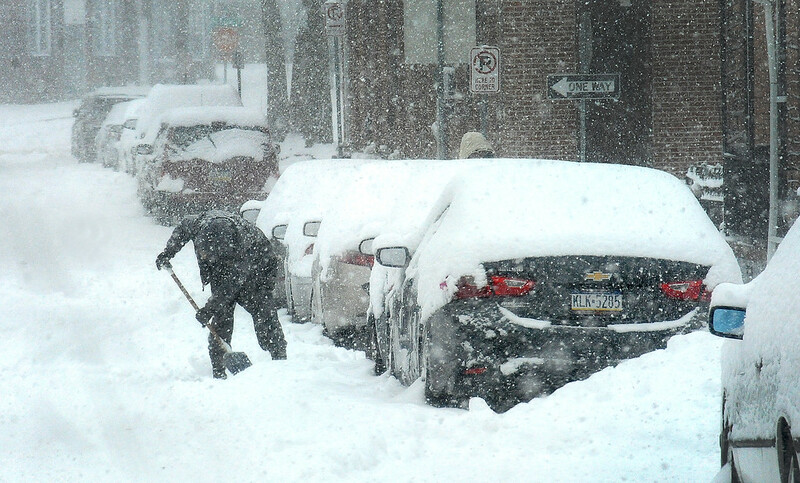 Gene Walsh — Digital First Media Motorist works to dig out his car on N. York Street in Pottstown March 21, 2018. 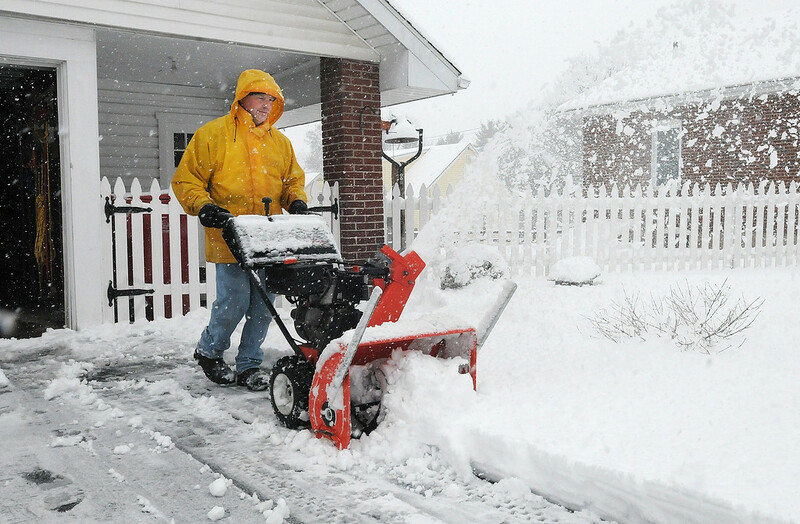 Nor eastern hits Montgomery County.